Time Out made two updates to the top of its masthead. 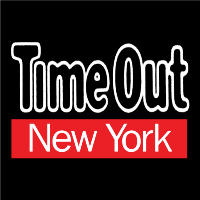 Time Out New York promoted Jillian Anthony from sections editor to editor. Anthony previously worked as the associate editor at Manhattan magazine. Additionally, Joel Meares has been named as editor in chief of Time Out North America, overseeing the outlet’s regional editions. Meares has been with Time Out since 2015, and most recently worked as the national content editor. 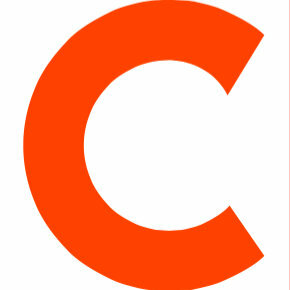 Follow Time Out New York on Twitter and Facebook.